The Irish regional airline CityJet has chosen the Russian-made Sukhoi Superjet 100 (SSJ100) to update its fleet and network development program. 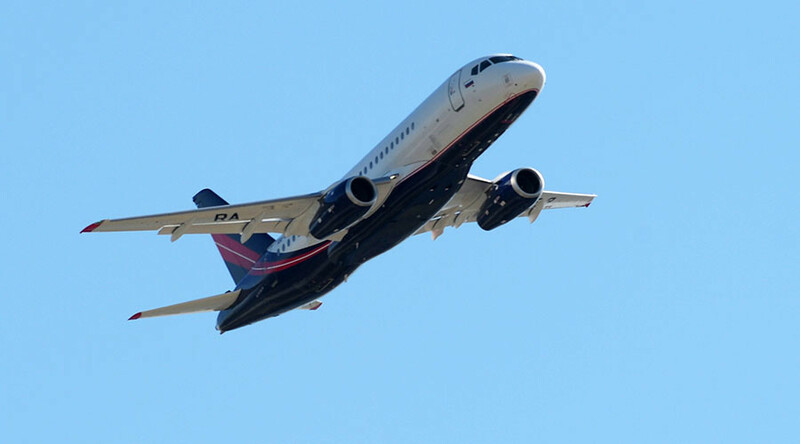 Under the $1 billion agreement, CityJet will purchase 15 SSJ100 airplanes with an option to buy 10 more, according to the statement from Sukhoi's parent company United Aircraft Corporation. The first deliveries of four aircraft are scheduled for the first quarter of 2016, with an additional 11 planes in 2017. “We are very excited to be the very first airline in Europe to choose this game-changing aircraft that delivers a level of comfort, plush interior design and cabin capacity that is far superior to all of its competitors. This is a very versatile new generation jet which will fulfill our requirements with a capability to operate at smaller airports such as our hub at London City Airport and offer significant advantages in fuel efficiency, emissions ratings and noise reduction,” CityJet Executive Chairman Pat Byrne said. He added that the company intends introducing the SSJ100 on charters in 2016 and will add it on its London City route network in 2017. “We believe our customers will love this jet,” Byrne said. The 98-seat SSJ100, developed by the Sukhoi Civil Aircraft Company, is an advanced and cost-effective commercial aircraft which can be operated on short-to-medium range routes. It has a range of 4,500 kilometers. The aircraft received European Aviation Safety Agency (EASA) certification in February 2012. Earlier it was reported that Sukhoi is negotiating with the Egyptian airline EgyptAir to sell twelve SSJ100 aircraft with an option for another 12.